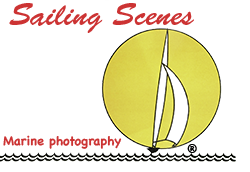 Sailing Scenes | WILL THIS DUFOUR YOU, SIR? WILL THIS DUFOUR YOU, SIR? The second of our two recent articles for Yachting World is in the current (July 2018) issue – a test of Dufour’s new 56 Exclusive. We sailed it on the Solent a few weeks ago on a day when we experienced everything from 12 knots of breeze, bright sunshine and flat water to nigh on 30 knots, rain squalls, a steep wind-over-tide chop and a hail storm – all in the space of a few hours. We could have done without the rain, but it's good to test a boat in a variety of conditions. 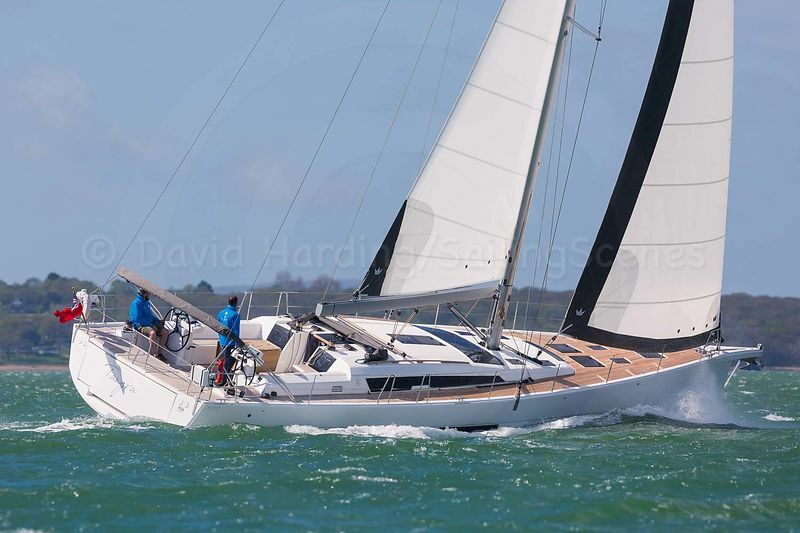 And from a boat-tester's perspective it was interesting to sail the Hanse 548 and the Dufour 56, two directly comparable boats, in close succession, though the purpose of the article was not to make a comparison. As for our verdict on the Dufour – well, pick up a copy of Yachting World to find out.